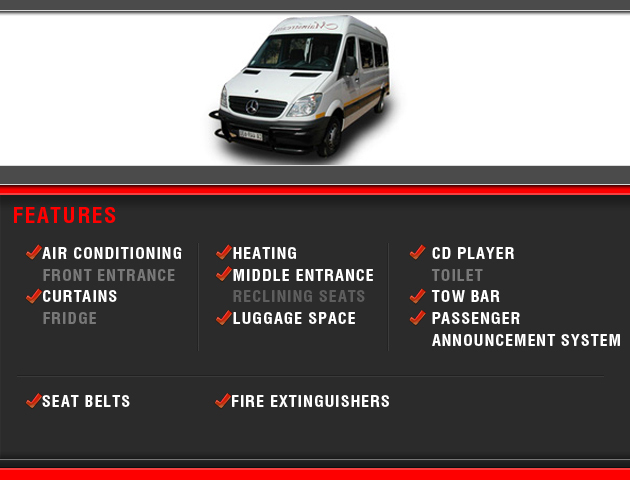 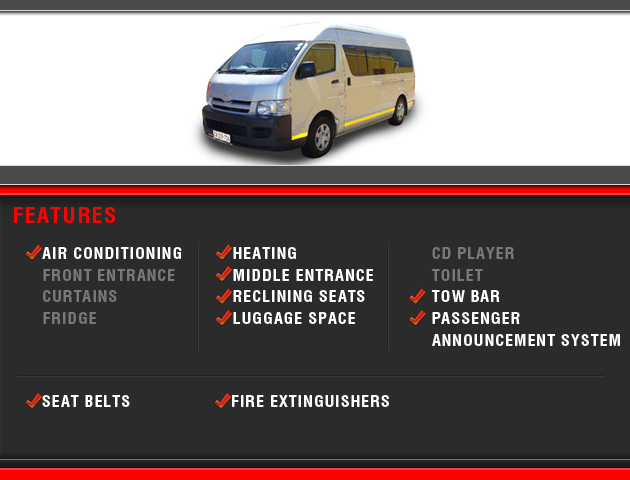 Please find below samples of the vehicles we use. 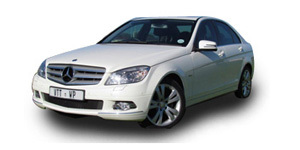 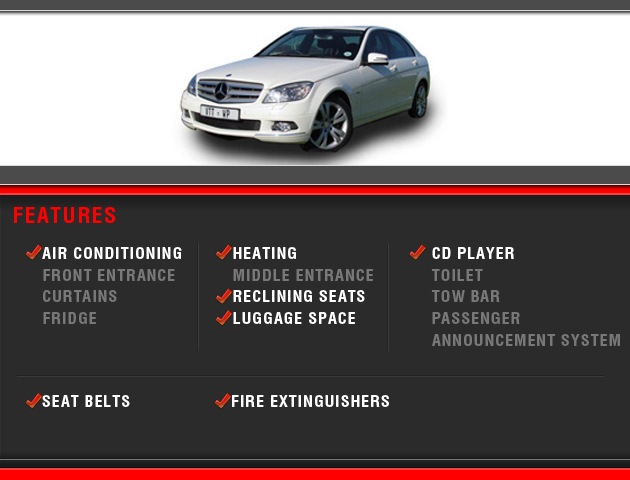 We are able to provide a large range of vehicles from Executive, Luxury, and Semi Luxury. 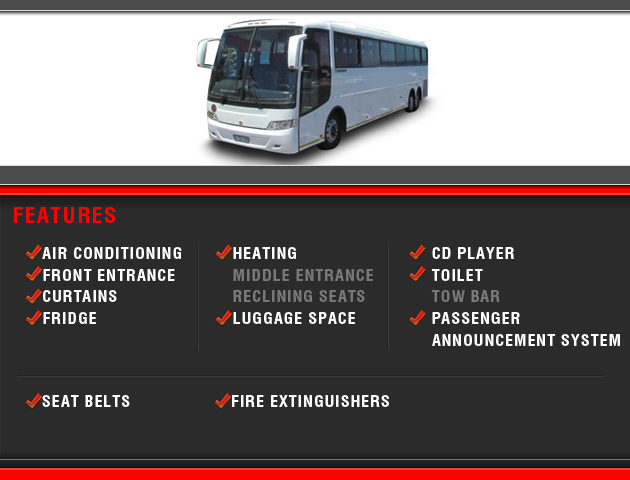 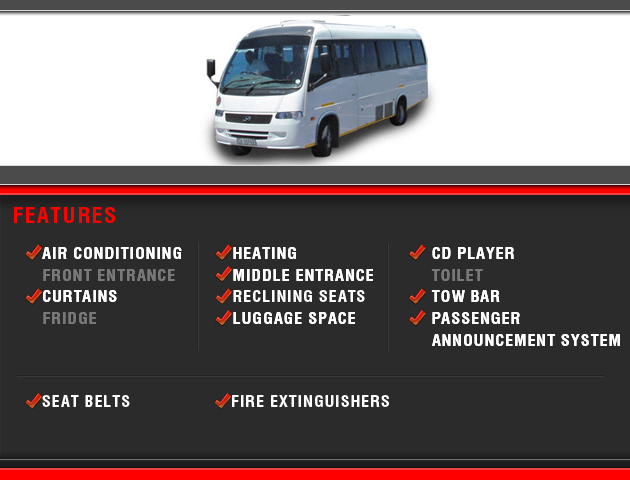 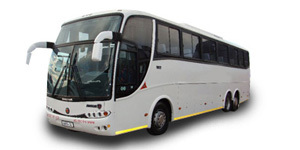 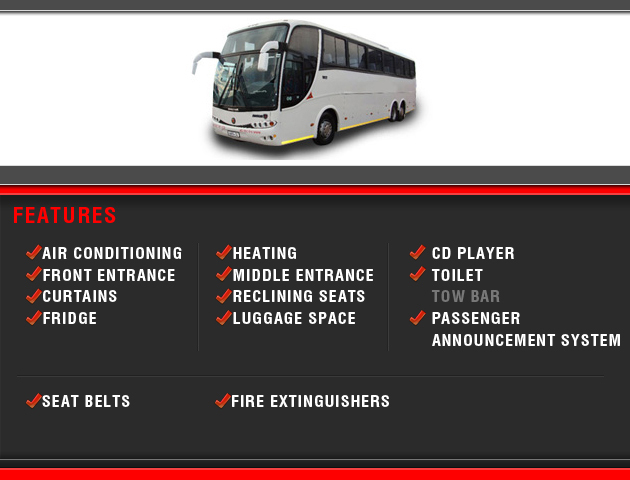 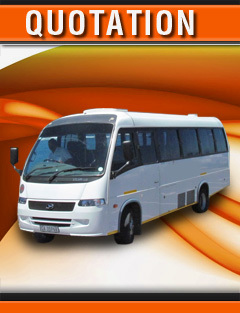 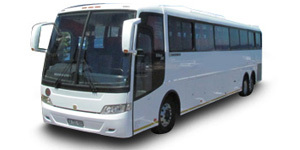 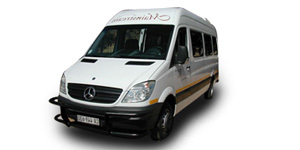 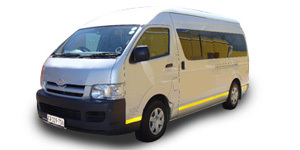 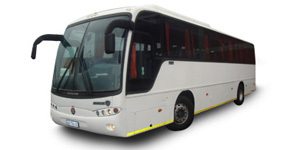 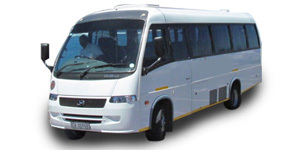 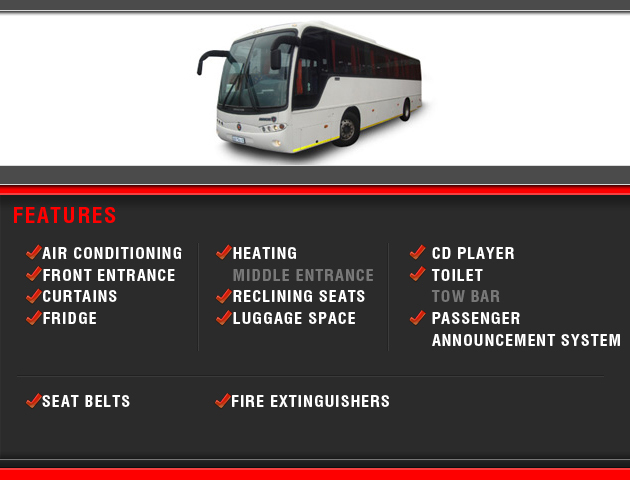 Standard variations of vehicles are available from sedans through minibuses to double decker coaches.Â Give us a call and we can discuss what combination and size of vehicles would be most comfortable and cost effective for your party. 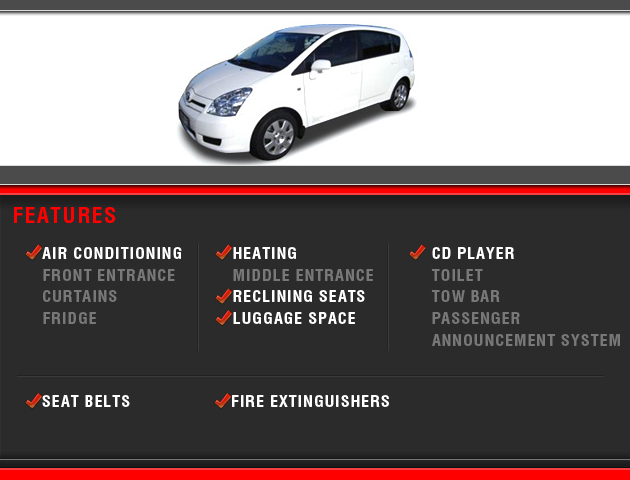 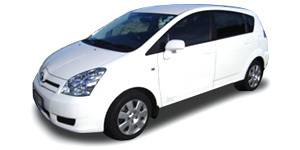 Click on the pictures below to view each vehicles specifications.